One of the most popular series of Coingrader Capsules is when we send in coins to PCGS to see if they cross over, under or out. What does that mean? 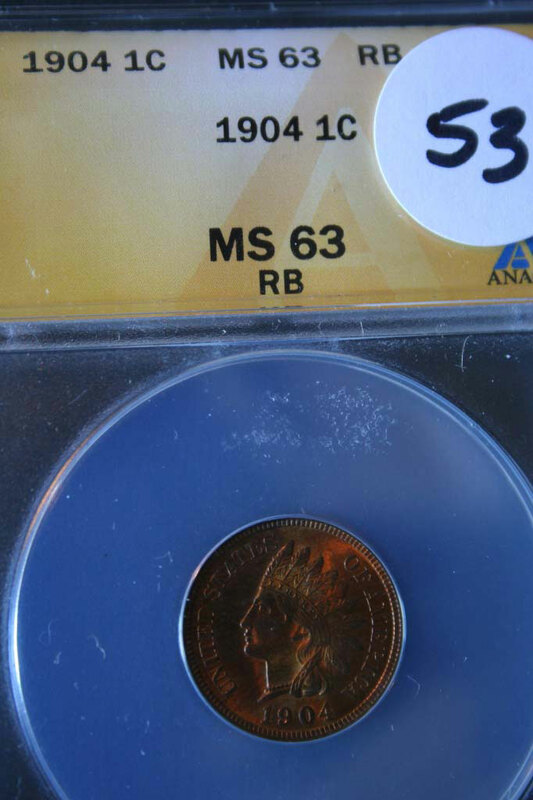 If we send an ANACS 1904 Red Brown Indian Head Cent graded MS63, will PCGS holder it at that grade (crossover); lower the grade (cross-under); or reject the coin? 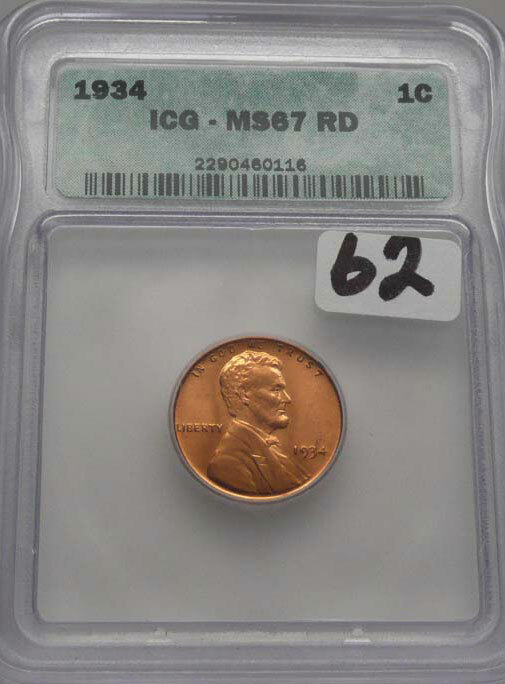 Rarely does PCGS increase the grade, although it does happen, because its graders are more concerned with the coin rather than the crossover holder, which is good advice, by the way, for buyers of coins. NGC no longer accepts crossovers, except from PCGS, which we dislike immensely and have written about in this post. 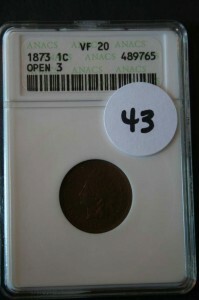 The coins below were purchased on the auction portal Proxibid, which is not known for the quality of photographs. As such, you’ll see the coins as we bid and won them. 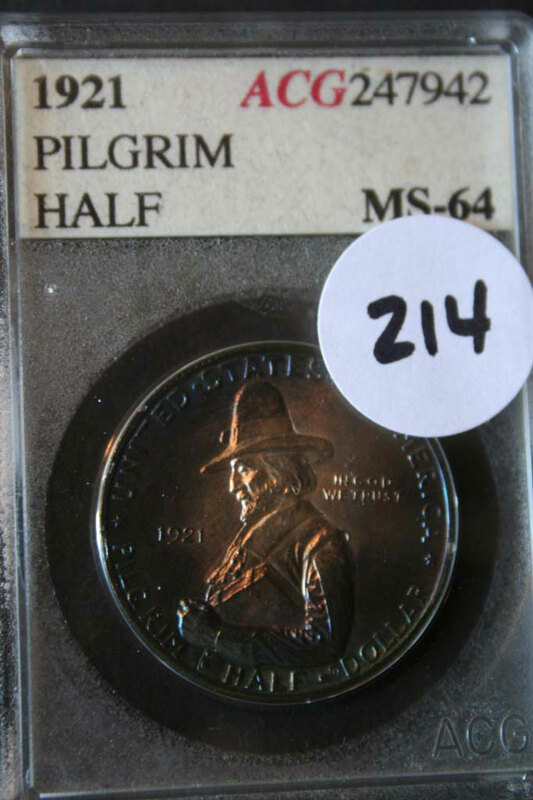 In this column, I will show the PCGS submission number and date, and Coin Update will publish it in advance of PCGS’s report. I will give my predictions here under each coin below. I have had luck with small ANACS holders. 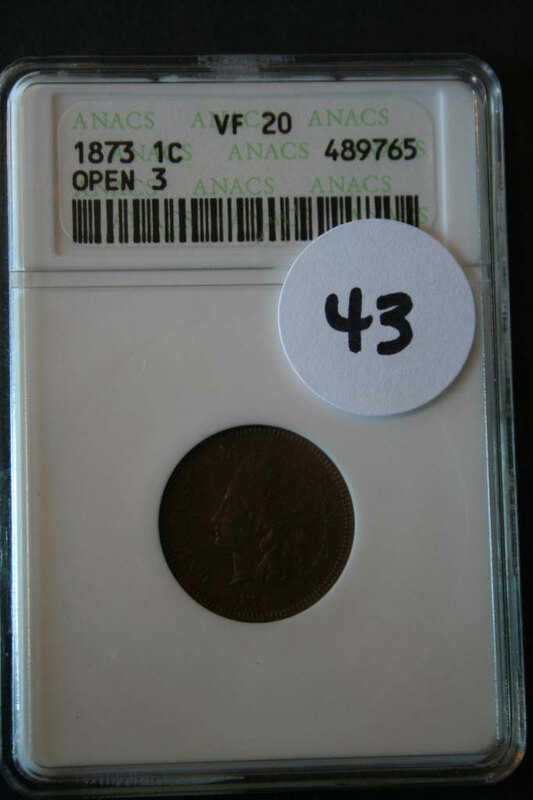 This 1873 “Open 3” Indian head cent should cross over. About 50% of blue and yellow ANACS holders have crossed for me in the past. This red-brown 1904 Indian head cent should cross, too. We’ve included a yellow ANACS holder to compare its chances with the small holder above. Coins encased in older PCI coins usually come back a grade or two lower. This one is VF30. I predict VF20. 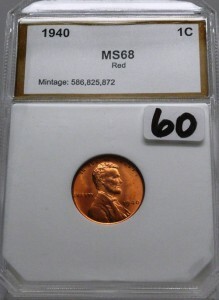 This red cent is graded MS68. I’ve had better luck crossing over green PCI holders like the one above. I won this 1940 cent for $25. I doubt PCGS is going to cross this over because at that grade, it would be worth $11,500. Prediction? MS65-66. I’ve just had no luck whatsoever crossing over ICG coins to PCGS. So we’re sending two in with this crossover submission. 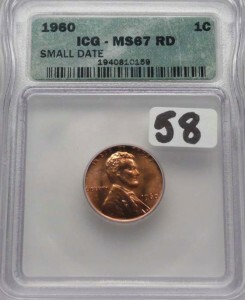 ICG grades this cent MS67. I purchased it for $35. 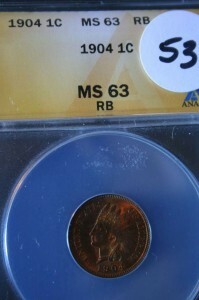 At MS67, in a PCGS holder, the value would increase to close to $300. It will come back MS65 or 66. Here’s an interesting case. 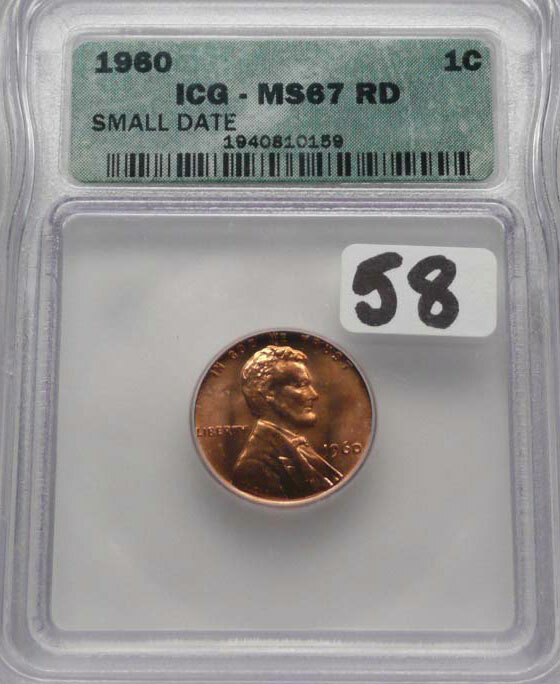 At MS67, a small date 1960 cent is worth $3,500 in a PCGS holder. This one has a chance, but PCGS doesn’t easily create arbitrage. It will inspect meticulously. My prediction is MS66. That drops the value by $3,465. 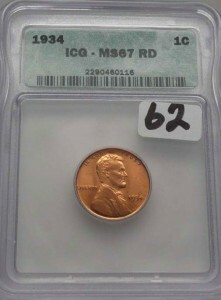 Accugrade Coins generally do well with PCGS. To read about one of the oldest slabbing companies, click here. 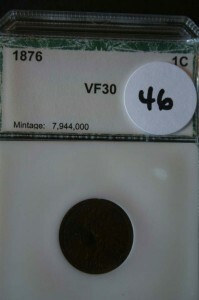 This is a very heavily toned coin. I’m optimistic that this will cross. PCGS usually is good about discerning real from artificial toning. 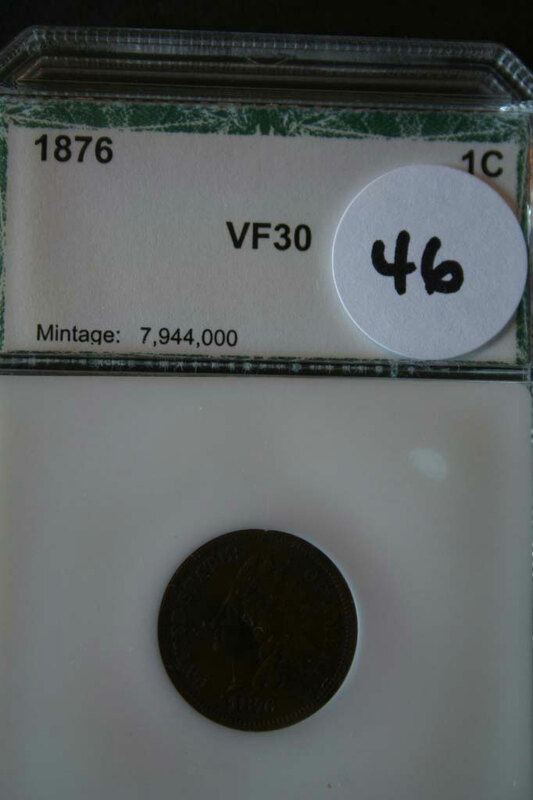 If sent in without the ACG holder, the coin might be deemed artificially toned. Clearly, this coin toned in the slab perhaps over the past two decades. What are your grades and predictions for these coins? I like to do crossovers because they help me understand each company’s grading standards. I recommend it!